Play with DualShock 4 or Move controllers. Share Play support included as well. 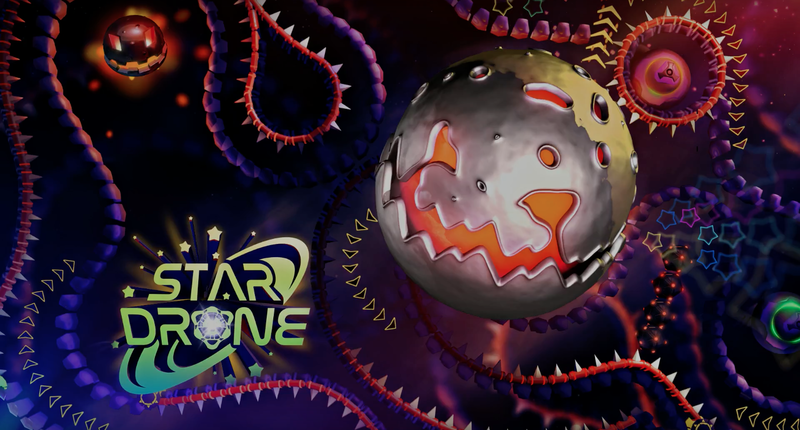 Beatshapers is taking StarDrone to the PS3, and with it support for both PlayStation Move and 3D.